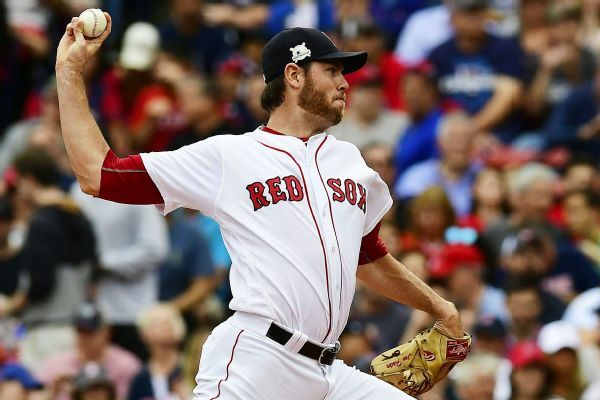 Veteran pitcher Doug Fister, who recorded a 3.72 ERA over 10 major league seasons, "wants to start a new chapter in his life," his agent told MLB.com on Wednesday. 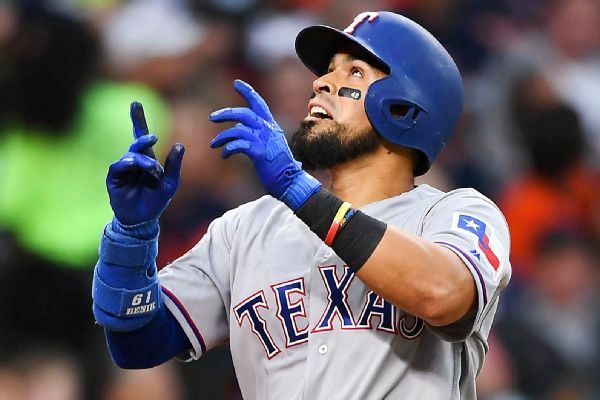 The Texas Rangers have declined their 2019 contract options for catcher Robinson Chirinos and three pitchers. 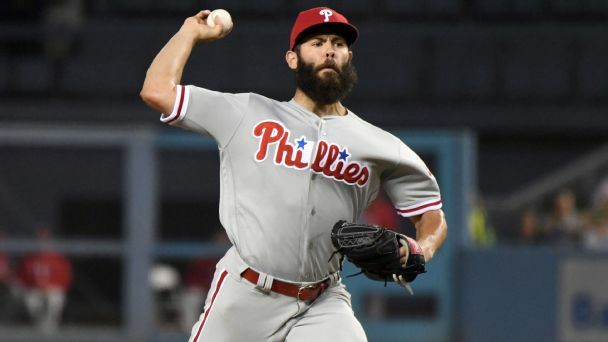 The Rangers scratched left-hander Cole Hamels with a stiff neck, and righty Doug Fister got the start Thursday night against the White Sox. 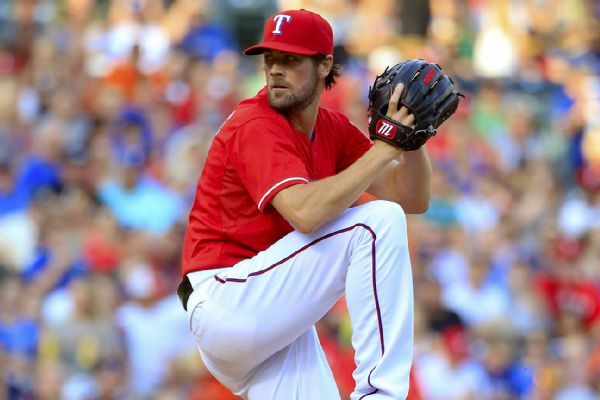 Hamels said he thinks he'll need time for his neck to loosen up. 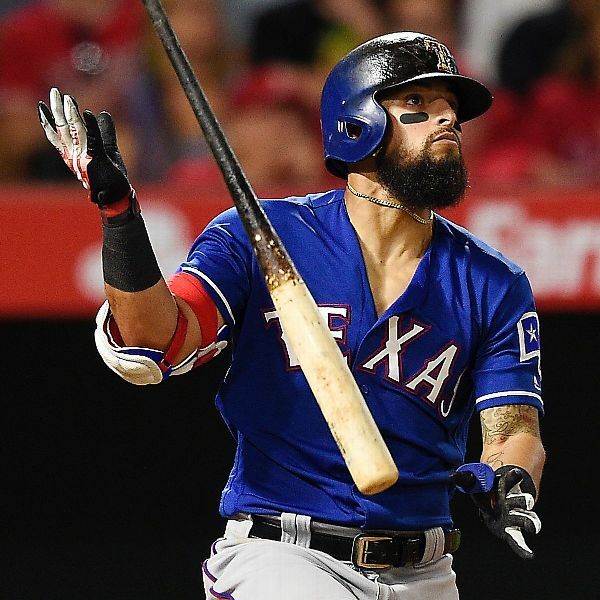 The Texas Rangers expect to be without second baseman Rougned Odor for three weeks with a hamstring strain, while right-hander Doug Fister is out two to three weeks due to a strained right hip. What would happen if a baseball game went 50 innings? 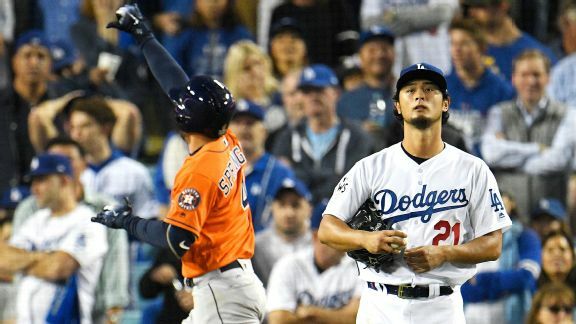 Since baseball has no clock, a game could last forever ... or could it? 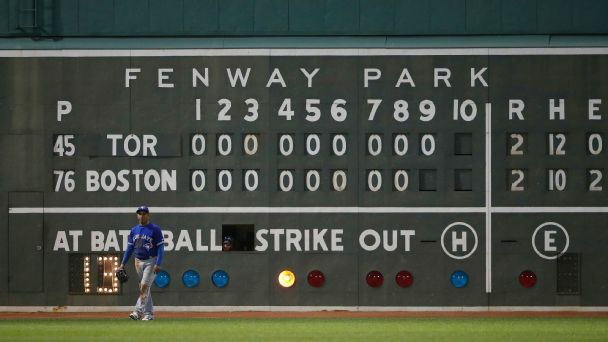 We test September's 19-inning Boston-Toronto epic to see how much players -- and fans -- could endure. 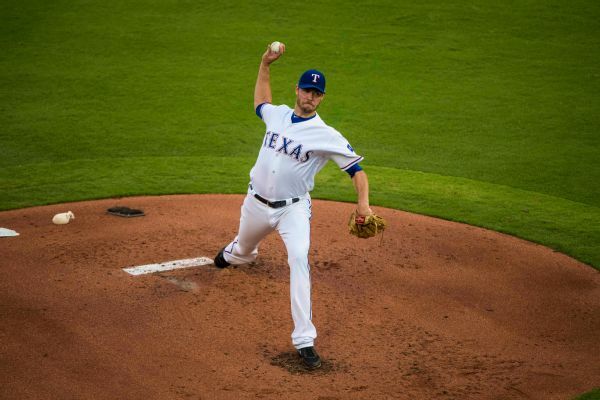 Asked if his experience last season -- he wasn't signed until May -- made him want to move a bit more quickly this offseason, new Rangers RHP Doug Fister said, "I'm sure that it had something to play into all of this." 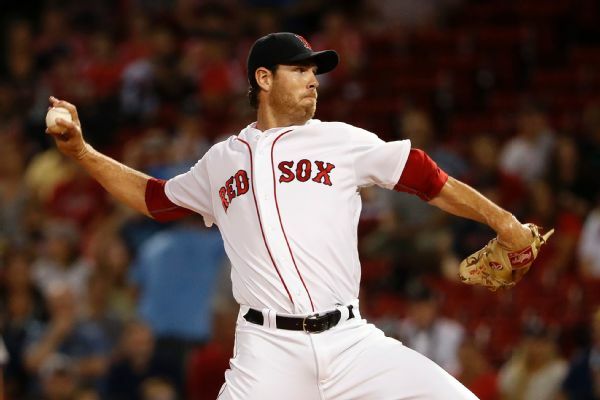 Veteran right-handed pitcher Doug Fister has agreed on a one-year deal with the Texas Rangers, according to ESPN and multiple reports.